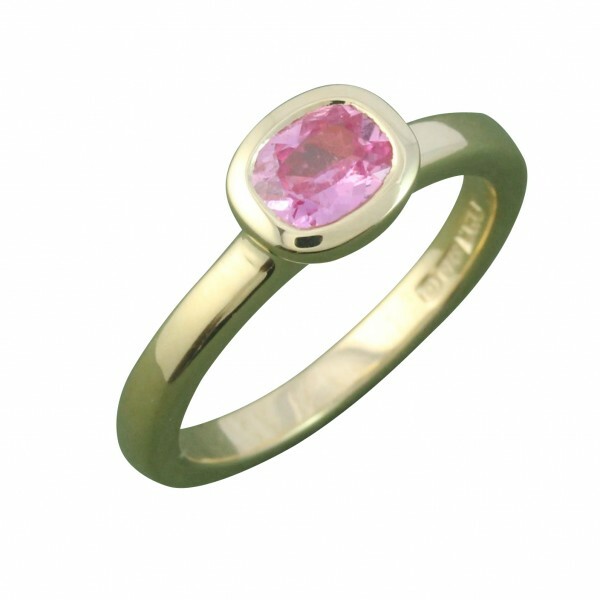 I love pink sapphire, faceted or cabochon, this ring has cushion cut slightly rectangular faceted sapphire 72 points, the gold is 9ct yellow and has a rub-over setting. 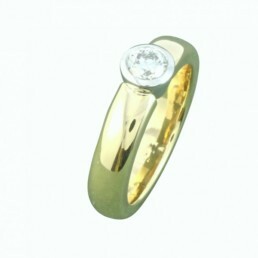 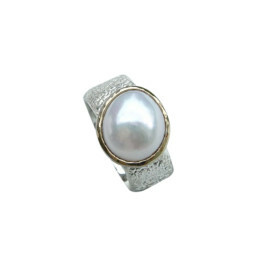 The ring forms a swan like neck to form the setting, so the stone sits tall and another ring would sit perfectly against it. 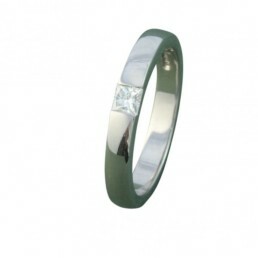 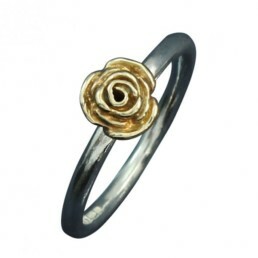 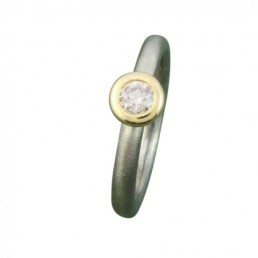 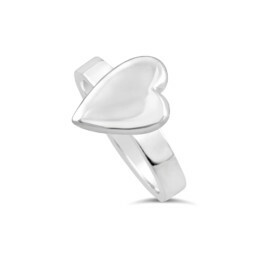 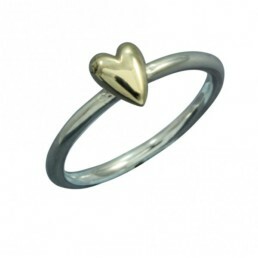 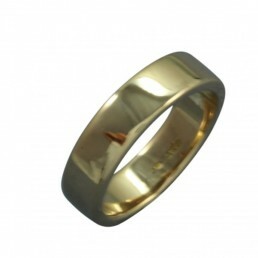 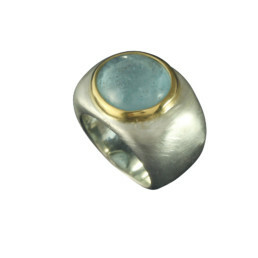 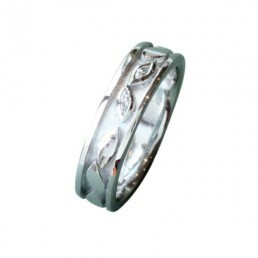 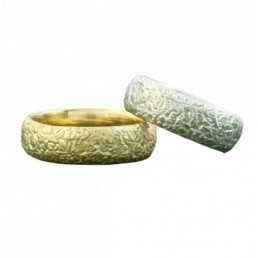 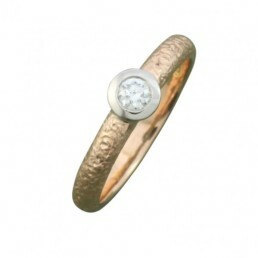 This ring is to order and the price is from £1200. Please enquire to order.